About Us - About my-contactlens.com, our vision and company mission. My Account - Where you can keep track on your history purchases and ordered contact lens. Contact Us - Submit enquiries and questions to ask. You can also mail us to say hi. FAQ - Frequently asked questions, get you answers here. Partners - Other cool website links. Sitemap - Our sitemap, easily browse through our website here. 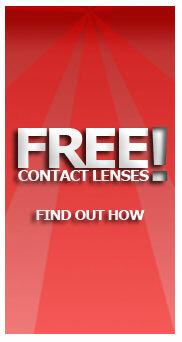 Facebook fan Page - Get product updates and also tips and tricks on contact lenses. my-contactlens.com | Twitter - About my-contactlens.com, our vision and company mission.